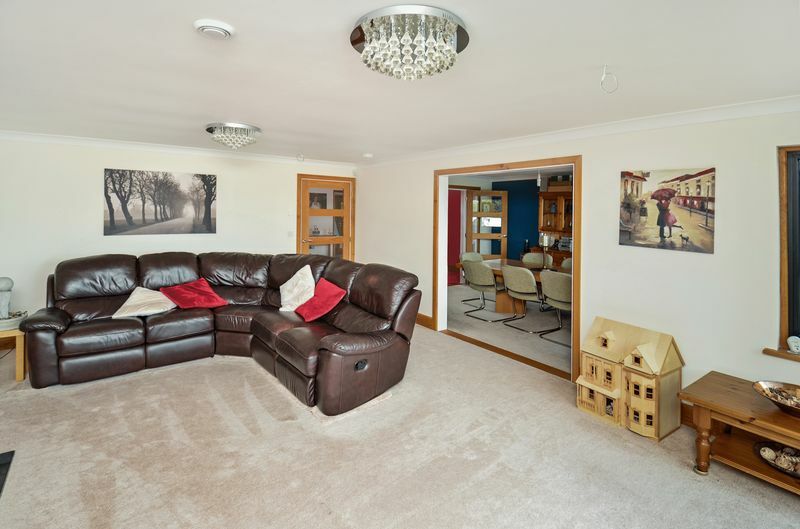 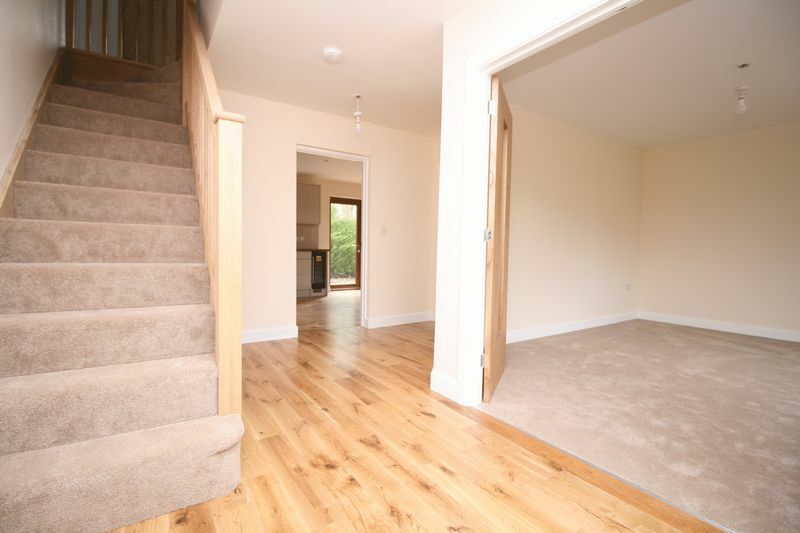 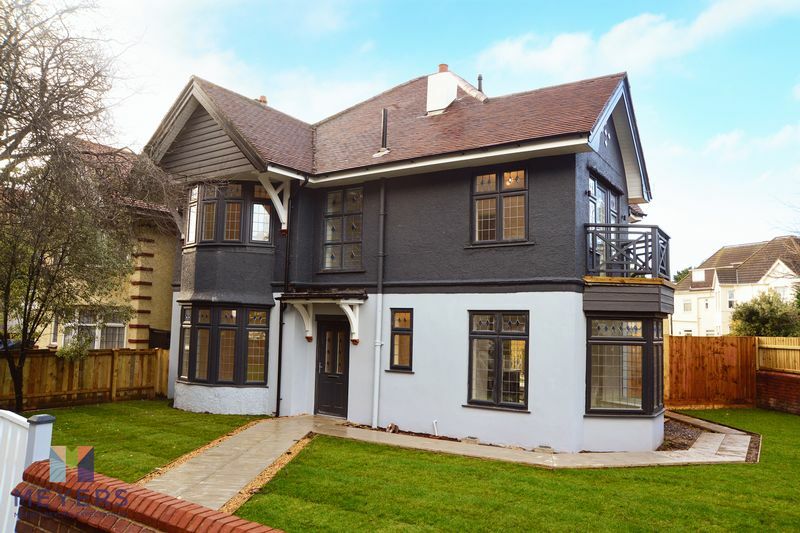 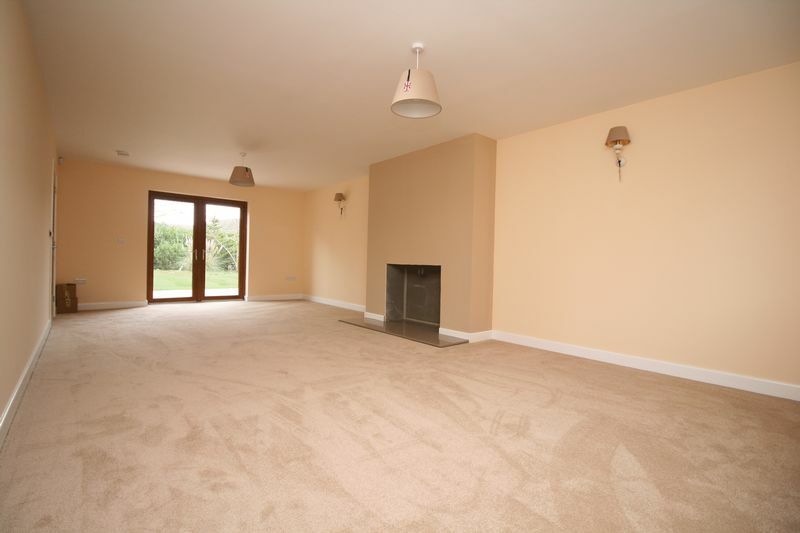 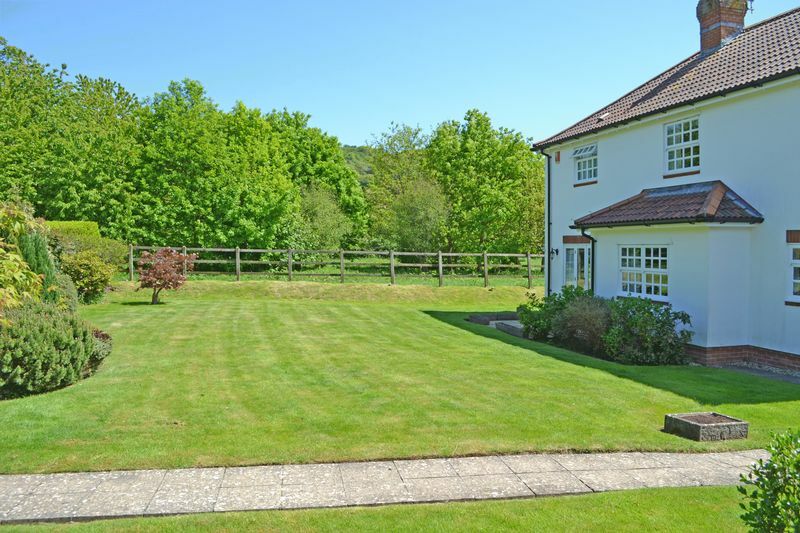 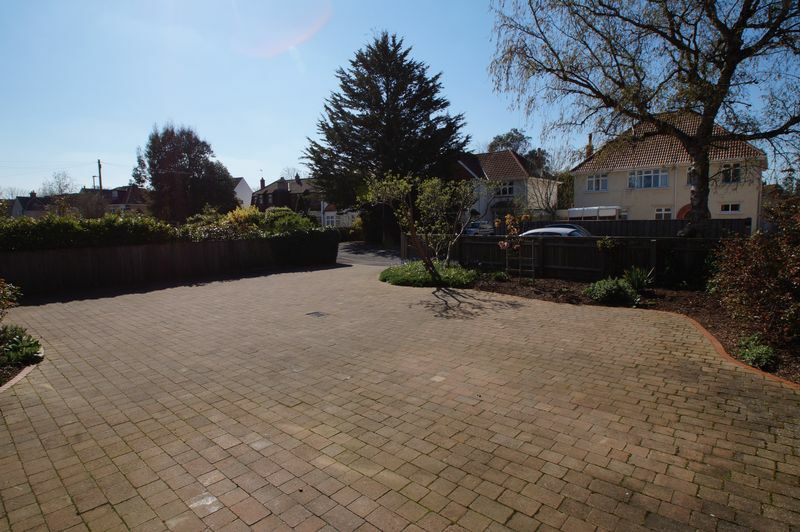 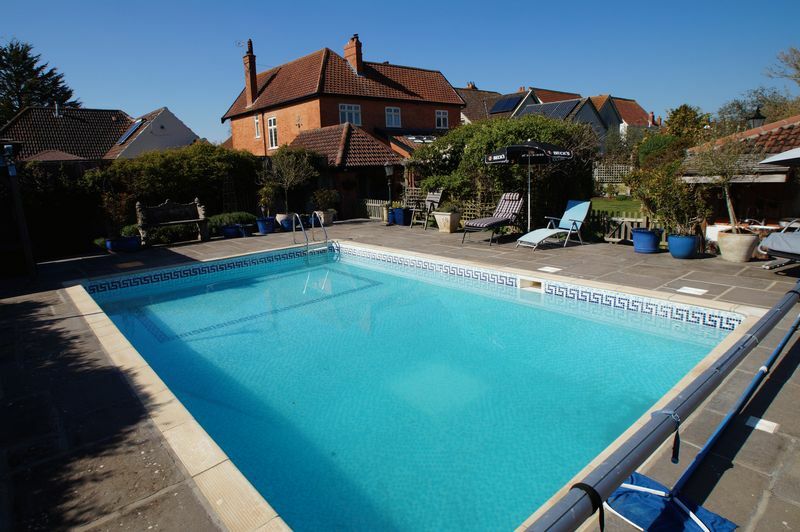 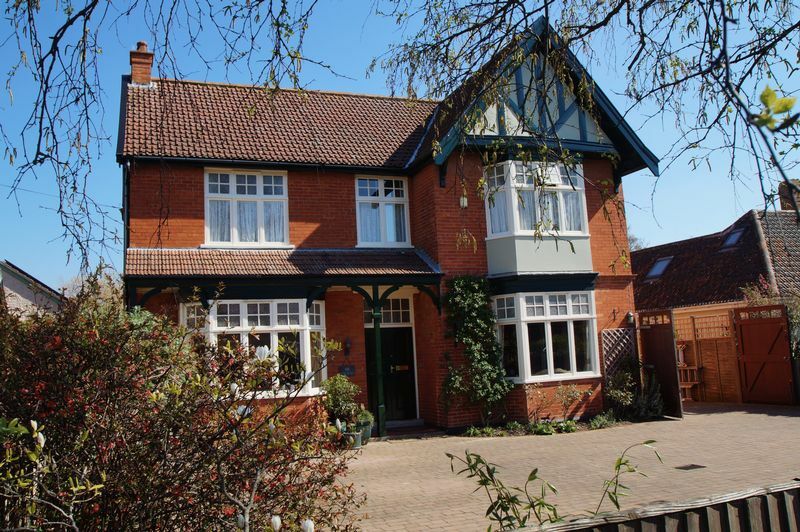 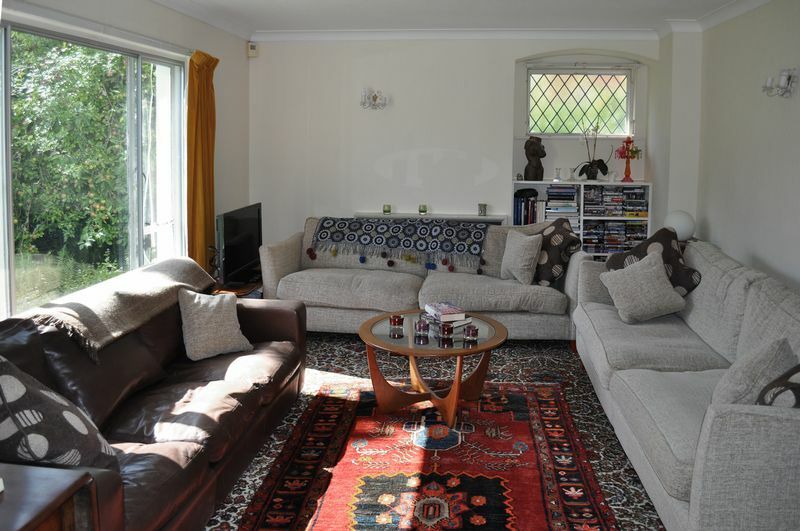 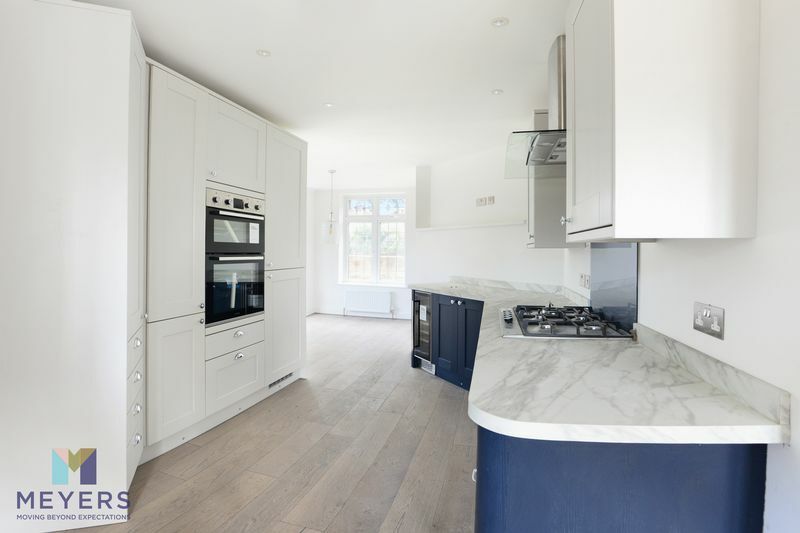 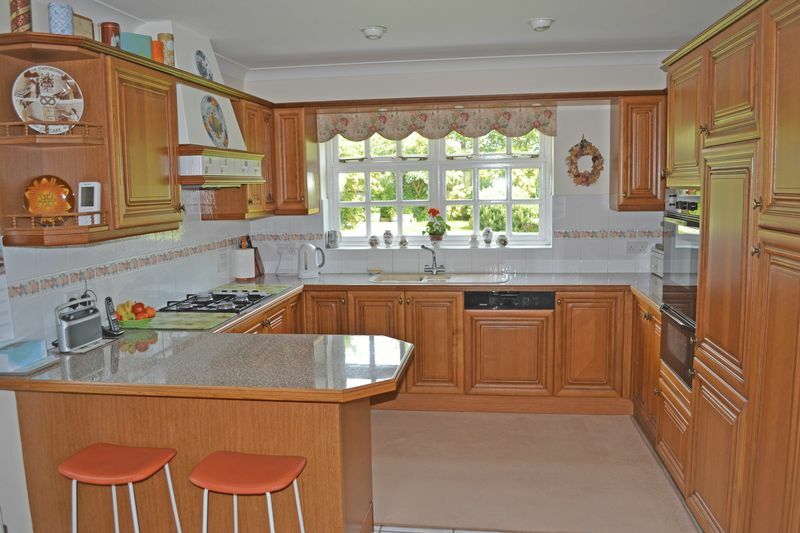 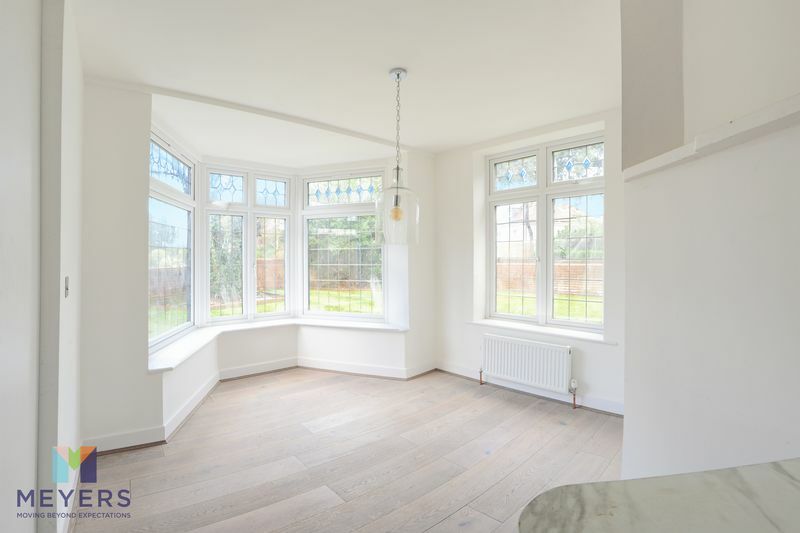 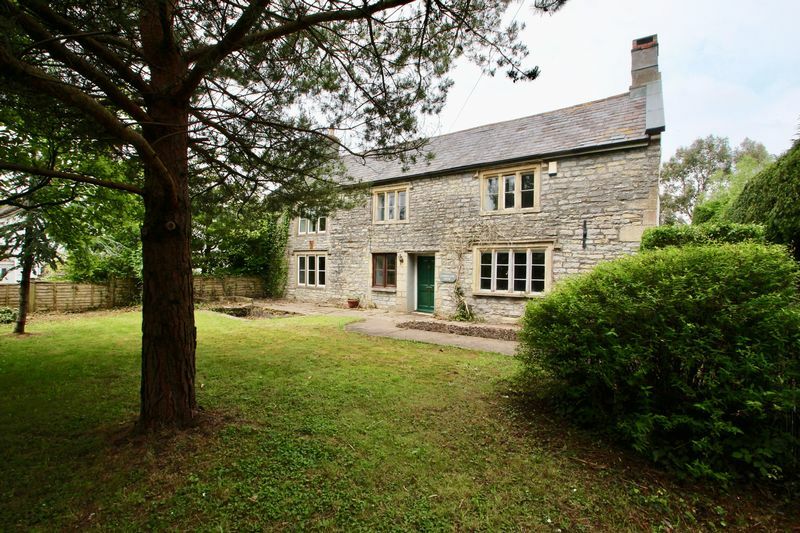 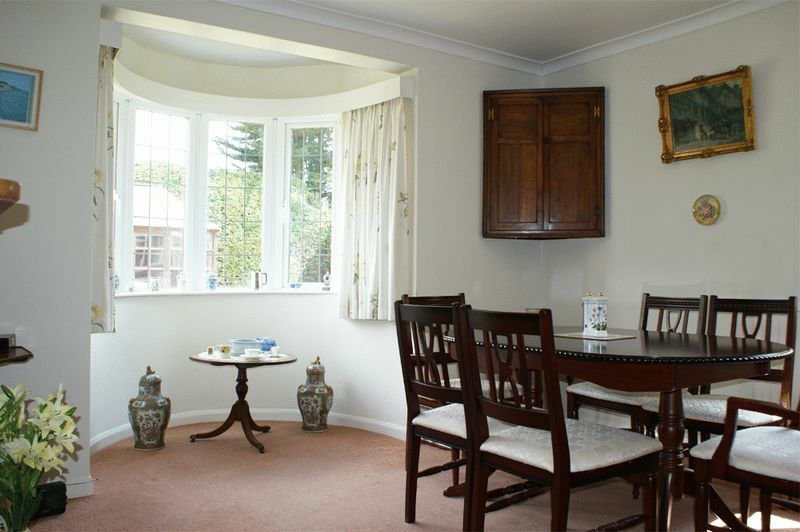 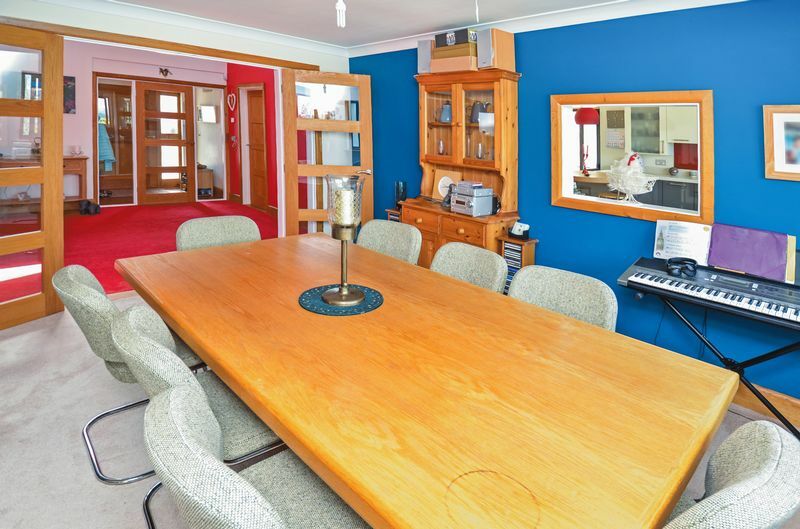 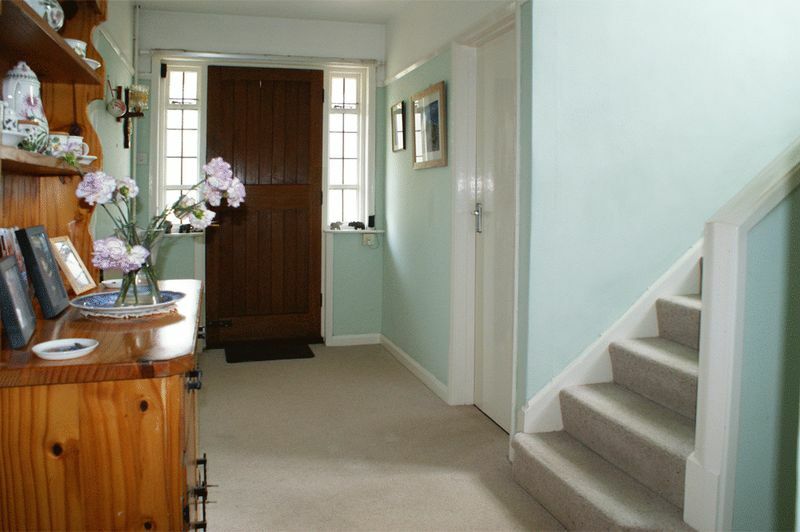 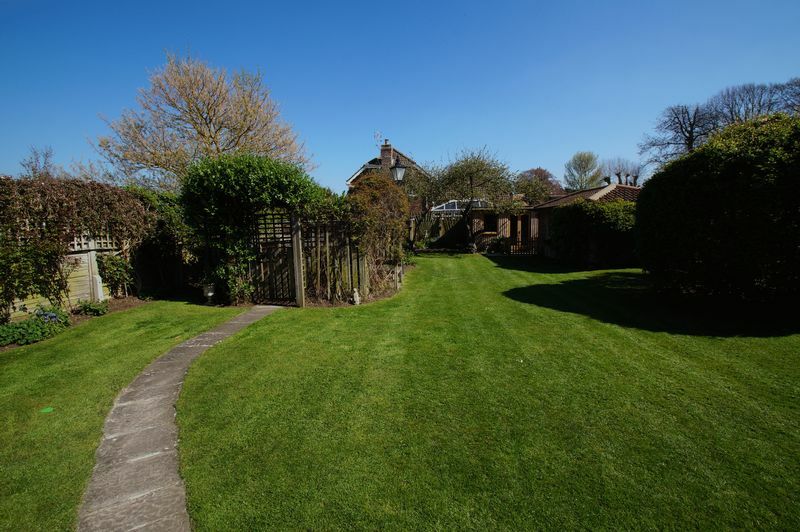 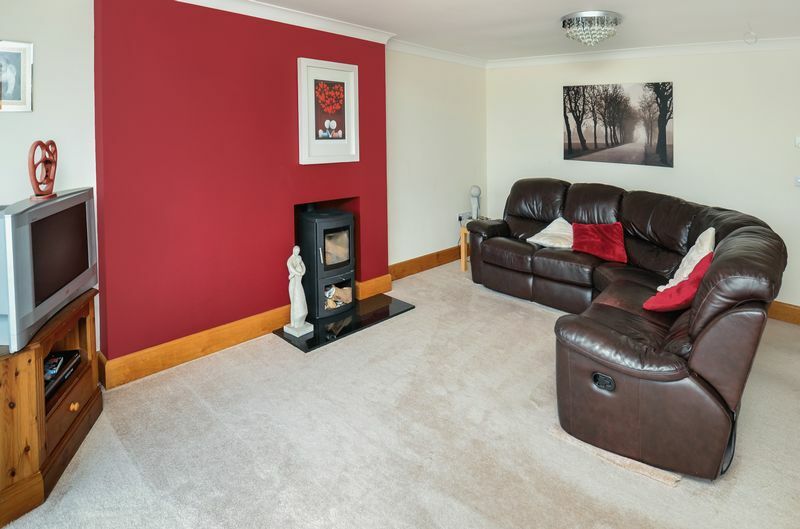 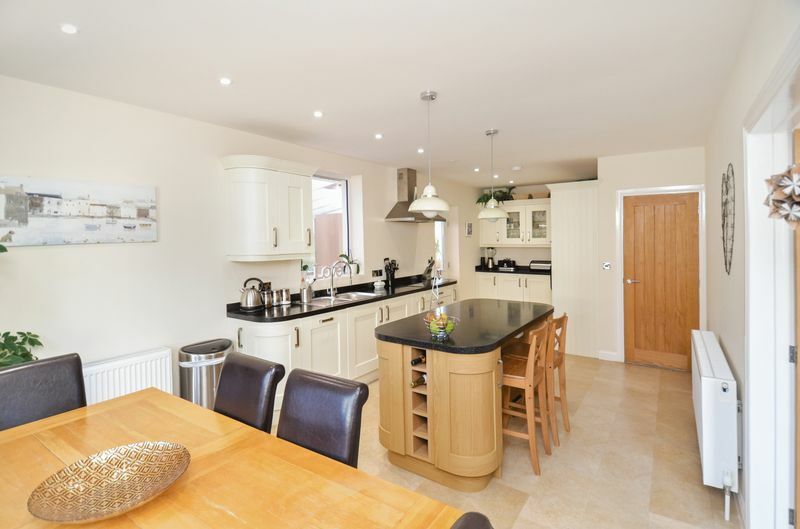 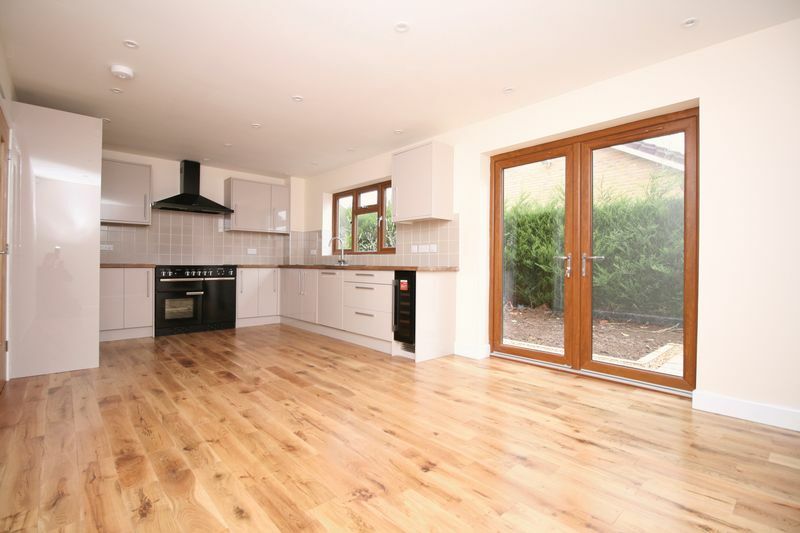 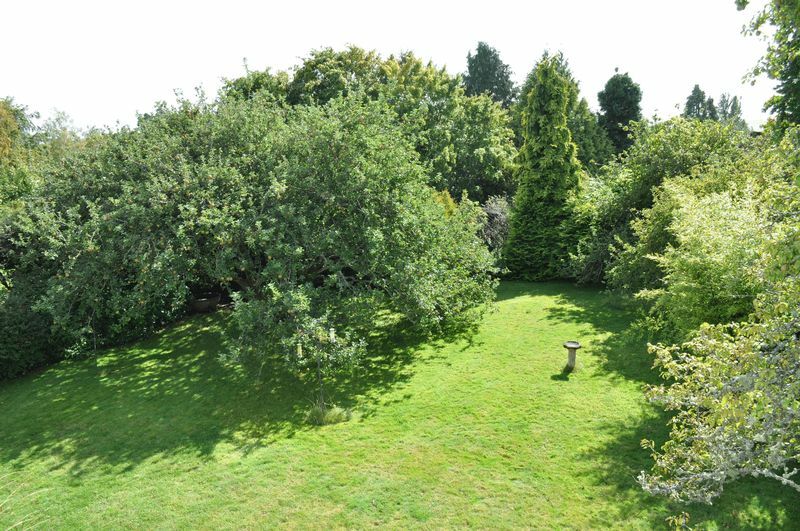 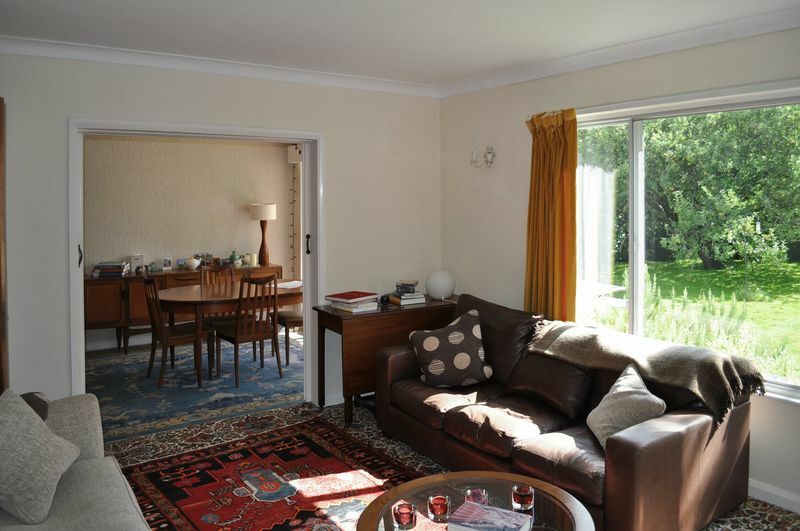 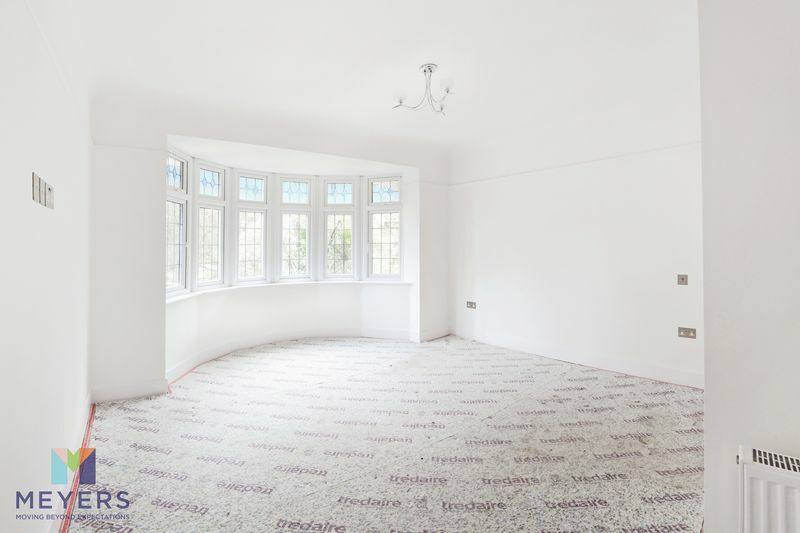 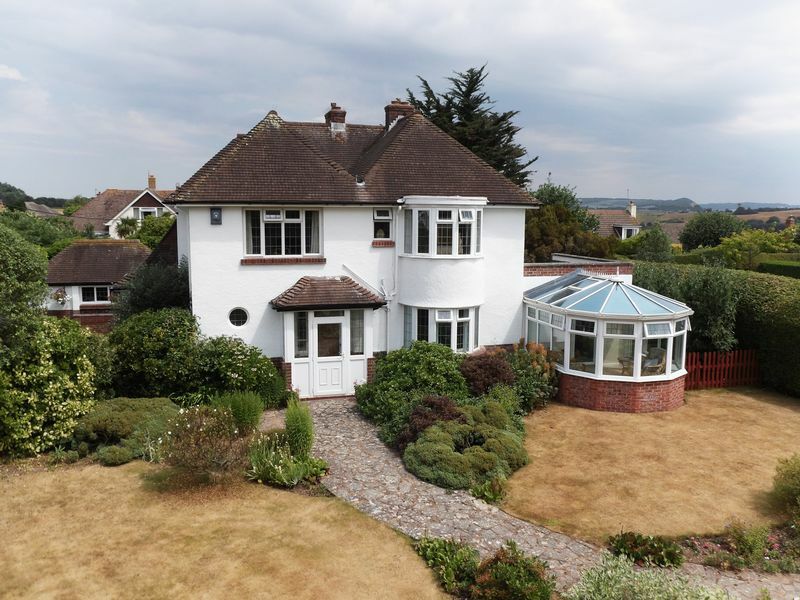 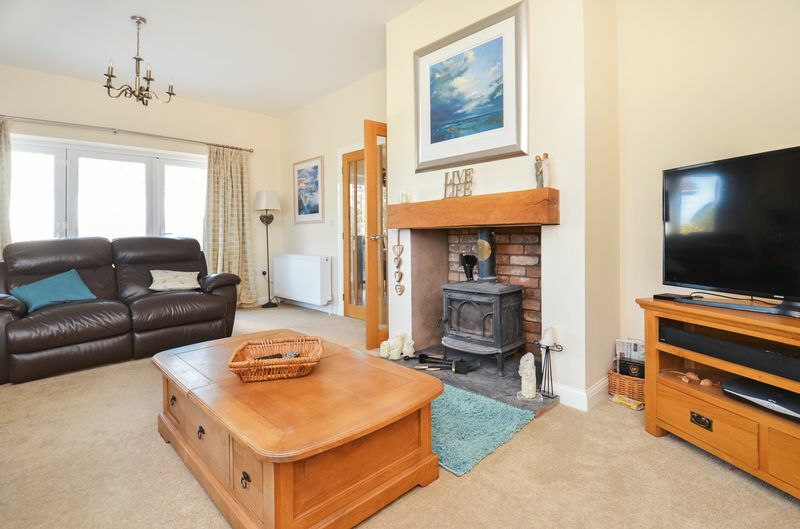 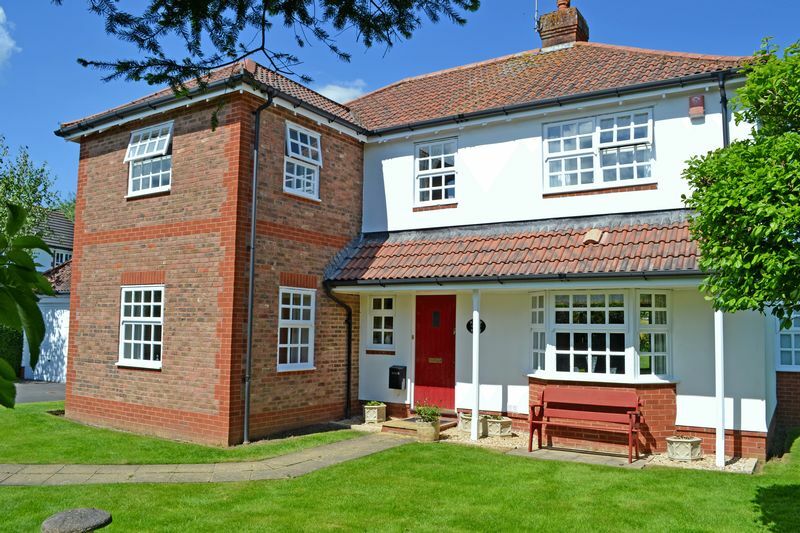 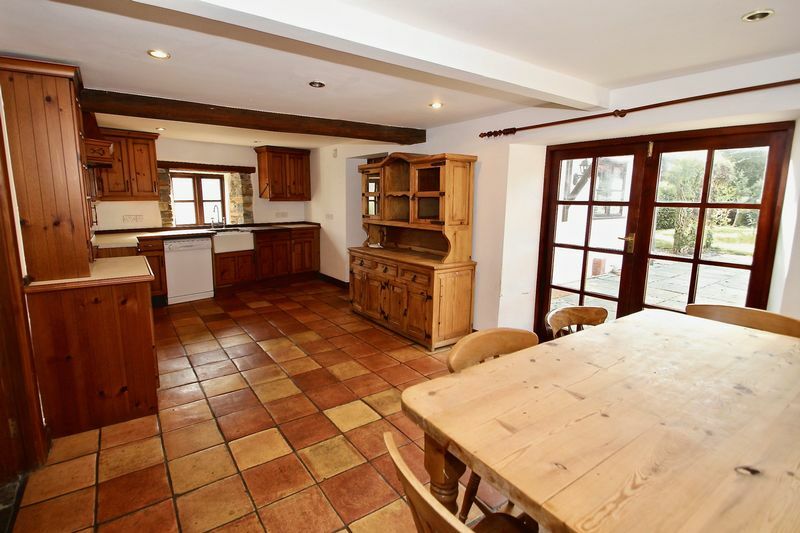 This attractive four bedroom older style detached house occupies a private level site amidst mature gardens and grounds of approximately quarter of an acre. 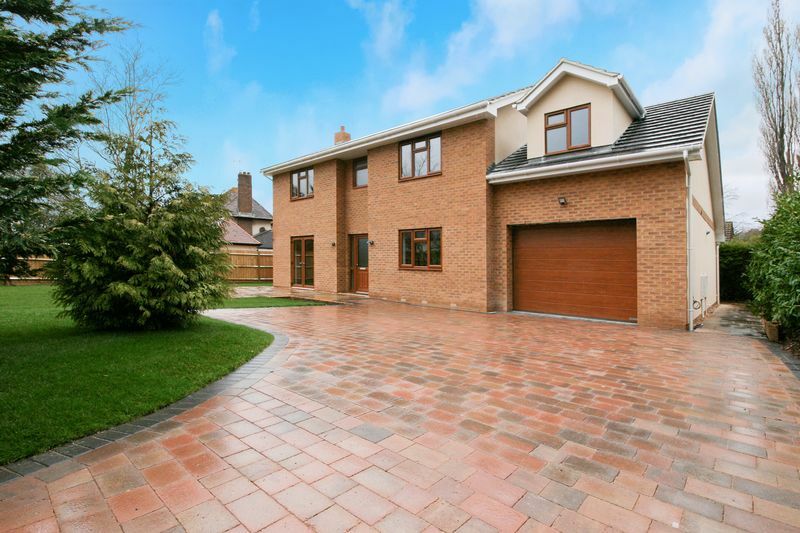 *** SOLD BY HARRISON LAVERS & POTBURY`S *** A superbly presented four bedroom detached house occupying a level and convenient position within a popular residential area. 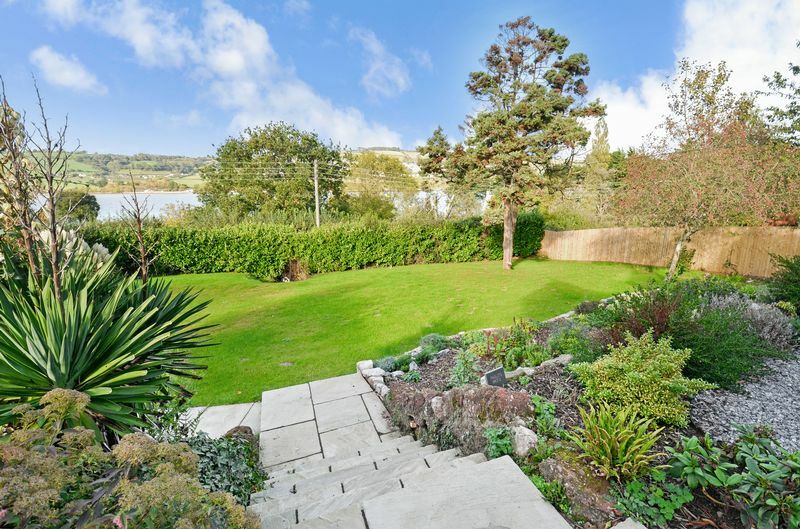 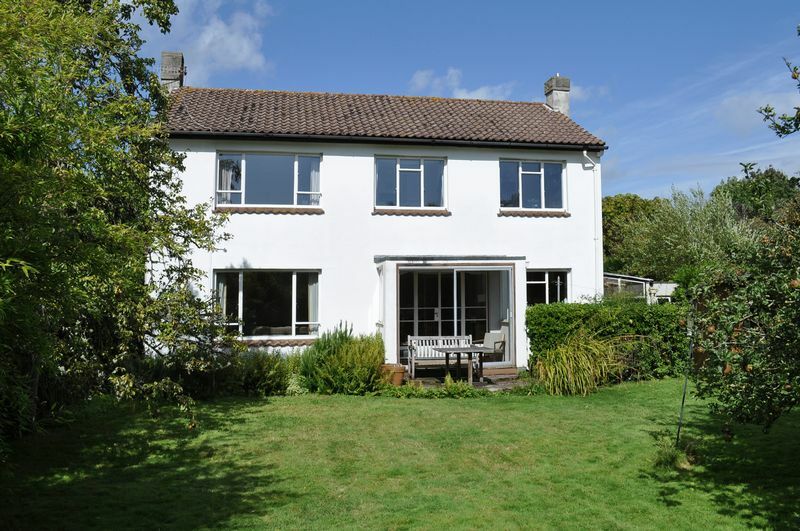 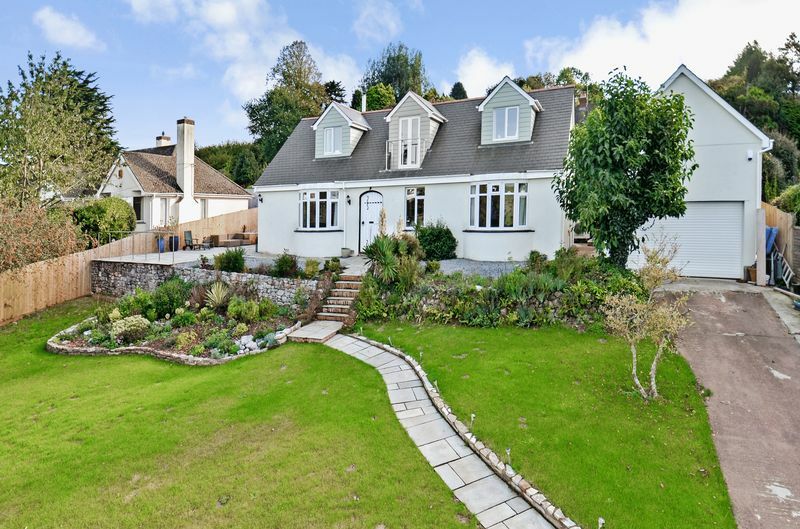 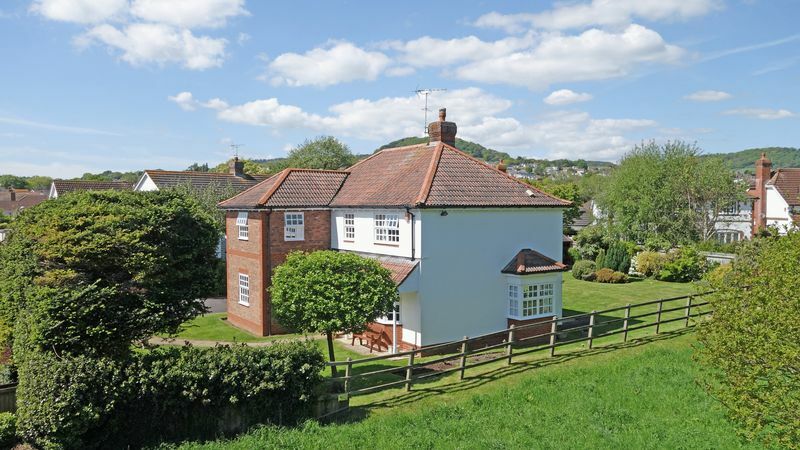 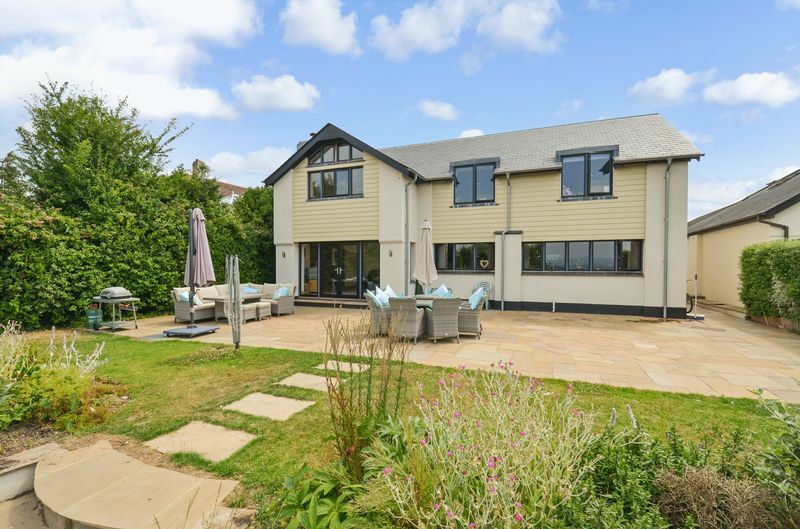 A superb detached five bedroom family house which has undergone extensive renovation to a high standard and is set in approximately a third of an acre of gardens enjoying stunning Teign estuary views. 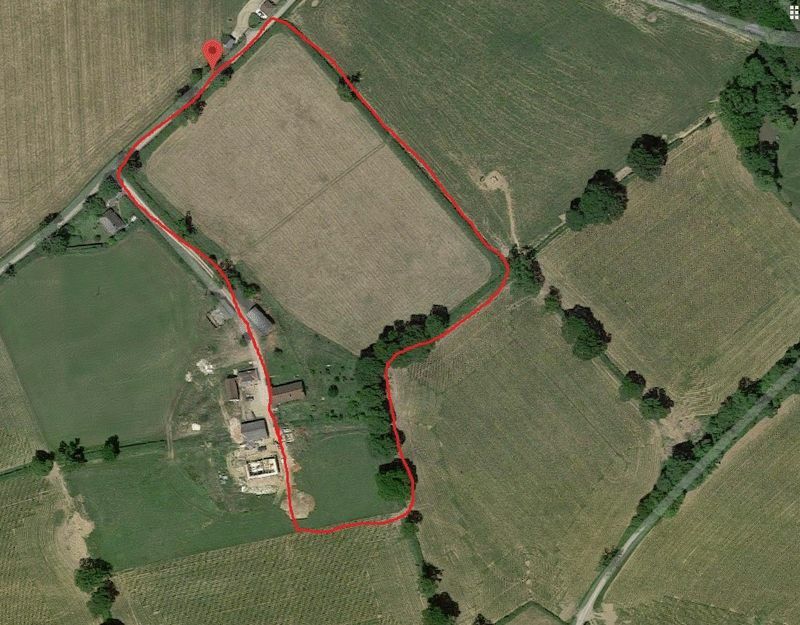 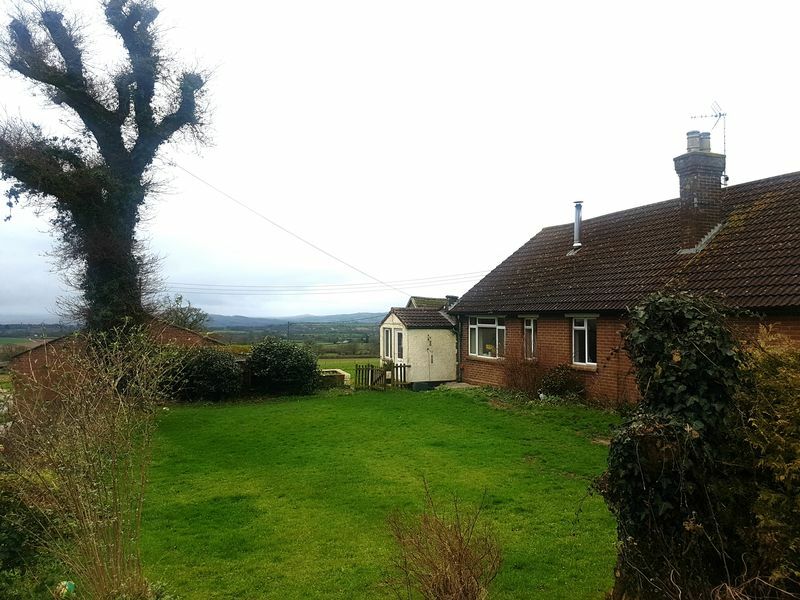 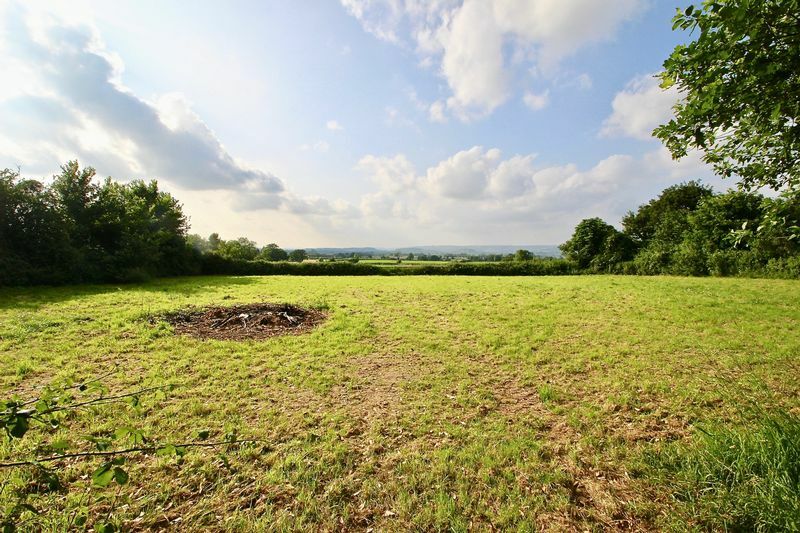 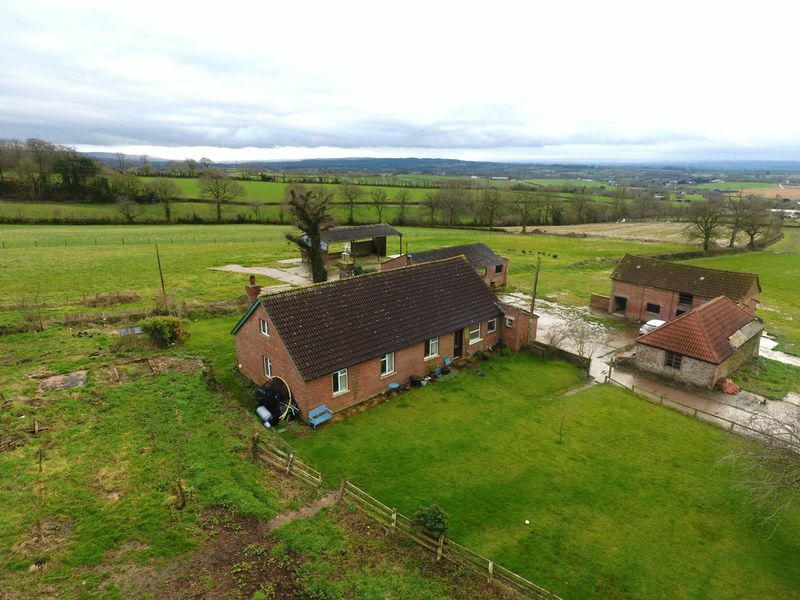 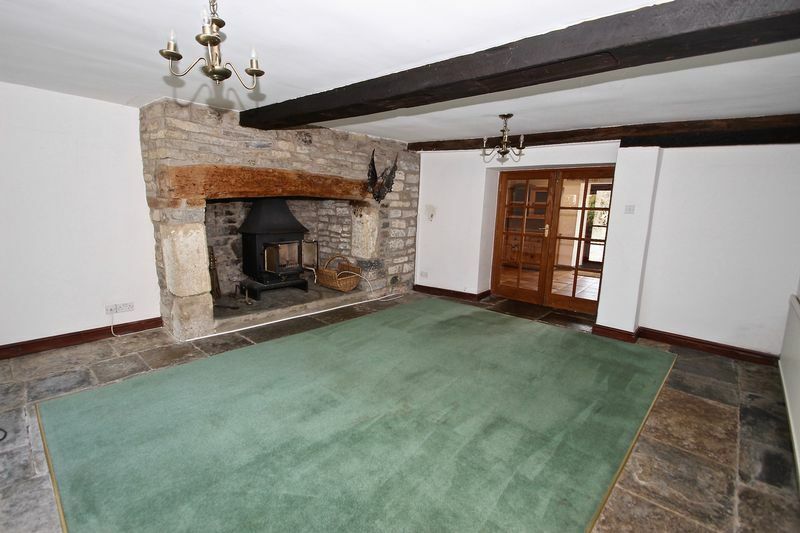 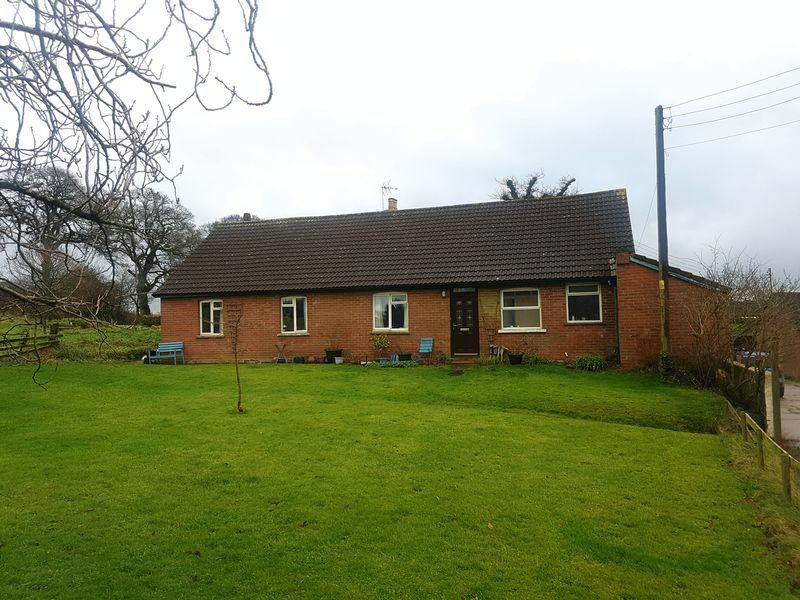 A truly unique opportunity to purchase a substantial detached bungalow, in a wonderful rural spot, that is ripe for refurbishment or redevelopment (subject the necessary consents). 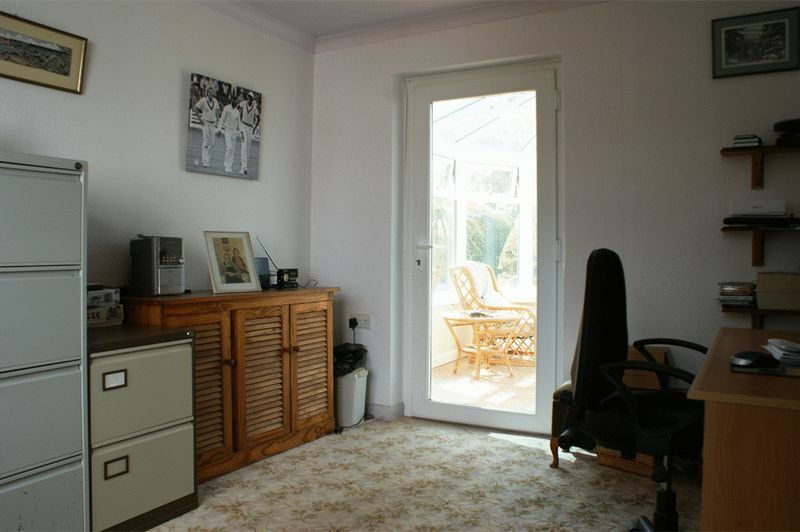 © Jefferys Ltd. All rights reserved.